Our last newsletter of 2012 is out! You can check it here. Or you can find it in the newsletters’ menu. 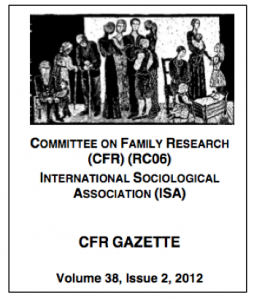 Please take a special look at the call for nominations for the CFR elections, on pages 4-5.